Choose Twin Disc automatic transmission systems for heavy-duty stationary and vehicular applications, agricultural equipment. Get the job done with precise propulsion control and optional power-splitting. Promote high productivity and low downtime with robust construction, advanced technologies and easy, reliable operation. 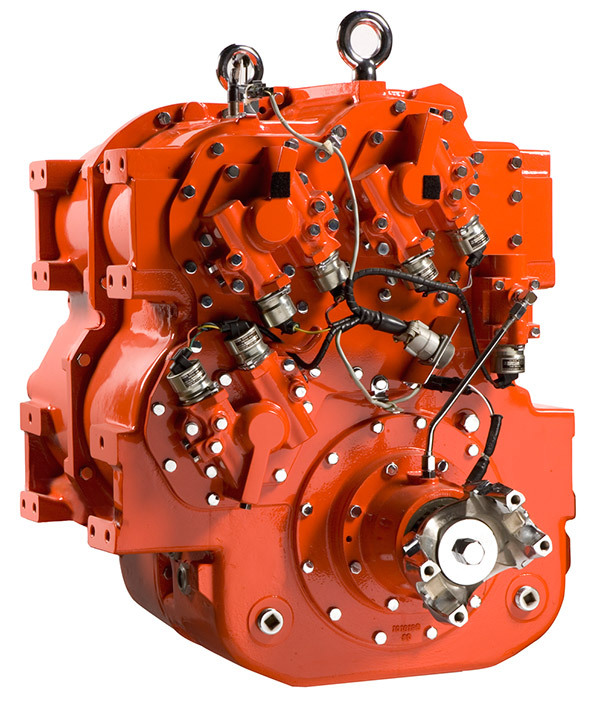 Custom solutions solve your transmission challenges—and Twin Disc service ensures continuing success.